Lt. Trent Coleman started his law enforcement career at the Wake Forest Police Department in 1991. He is currently a supervisor on the department's Patrol Division. 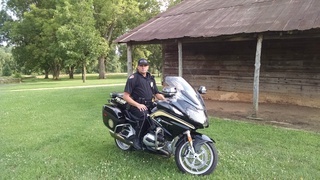 He completed Motor Officer Training at the NC Highway Patrol Training Center in May 2014.